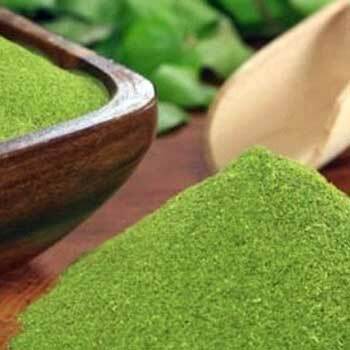 Moringa leaves powder is exdellent for many illnesses and conditions namely,diabetes, fatigue,high blood pressure and many more. SKU: 001. 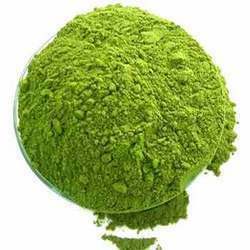 Categories: Herb Powder, Moringa, Supplements. Tag: moringa. 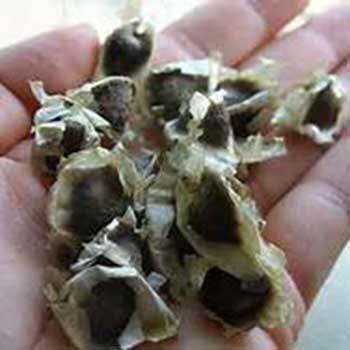 The Moringa Tree is a nutritionally potent plant and the entire tree can be used for medicine or for food. It is called a miracle tree for these reasons and because it can grow in almost any conditions. 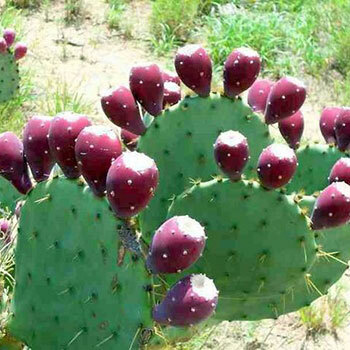 The bark can be used to heal cuts, the roots can be made into tea, and the oil from the tree can be used for cooking. It comes close to being a perfect source of nutrients. It is currently being used in parts of the world to fight malnutrition with amazing results.